Telangana State Public Service Commission (TSPSC) has announced recruitment news for the post of Veterinary Assistant Surgeon in Animal Husbandry, Dairy Development & Fisheries Department. Applicants interested in this job may apply online on or before 07th September 2016. 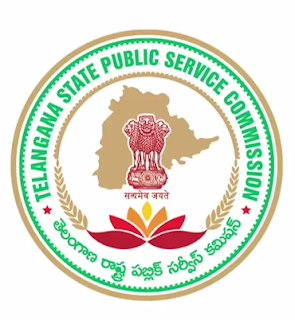 Telangana State Public Service Commission (TSPSC) has announced recruitment news for the post of Agriculture Extension Officer Grade – II. 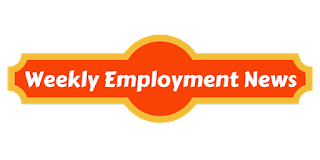 Applicants interested in this job may apply online on or before 25th January 2016. 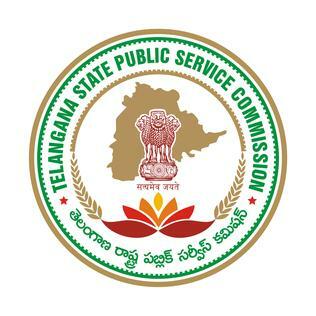 Telangana State Public Service Commission (TSPSC) has announced recruitment news for 770 professionals. This government job has various job openings for Executive, Engineer and other various positions. All the applicants who are interested in this job may apply online from 20th August 2015 till 3rd September 2015. Minimum age is 18 and upper age is 44 years as on 1st July 2015. As per rules age relaxation is applicable 5 years for SC/ ST/ BC, 10 years for Physical disable person and for Ex-servicemen, and other rules applicable. Qualification/ Education: All the applicants should have completed their Bachelor degree in Civil engineering from any recognized university/ institute. 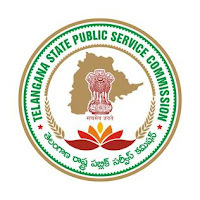 Procedure of selection: Applicant would be selected on the basis of merit followed by online test and oral examination. The date of accepting online application is 20th August 2015. And the last date is 3rd September 2015.